There’s a somewhat hidden feature in iOS called WiFi Calling, which lets you use WiFi to make and receive calls and text messages. 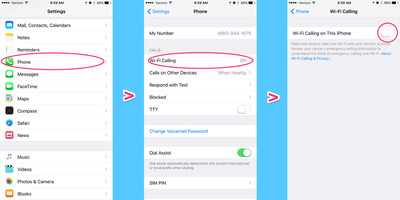 WiFi Calling is great when your iPhone is out of reach of your carrier’s cell signal. The feature isn’t turned on by default, so you have to go into your iPhone’s settings to turn it on. 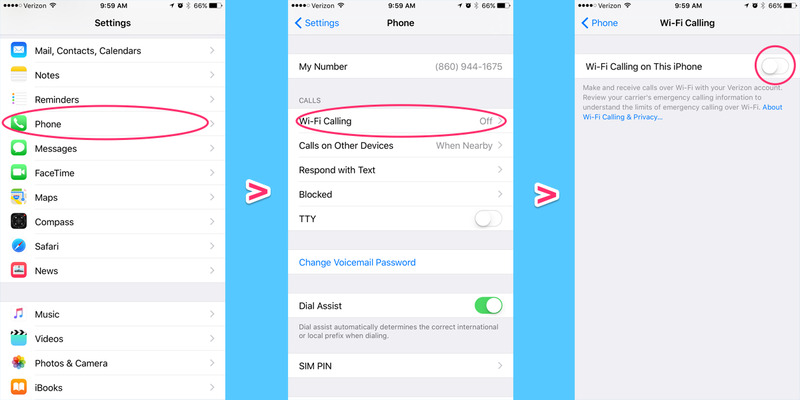 Go to Settings > Phone > WiFi Calling, and turn on the WiFi calling setting. Then, you’ll be asked to enter your address to register WiFi calling with your carrier. This is mainly done so emergency services can come to the address you provided in case they can’t locate you with a cell signal. So far, AT&T, Verizon, Sprint, T-Mobile, MetroPCS, and Vodafone US support WiFi calling in the US. 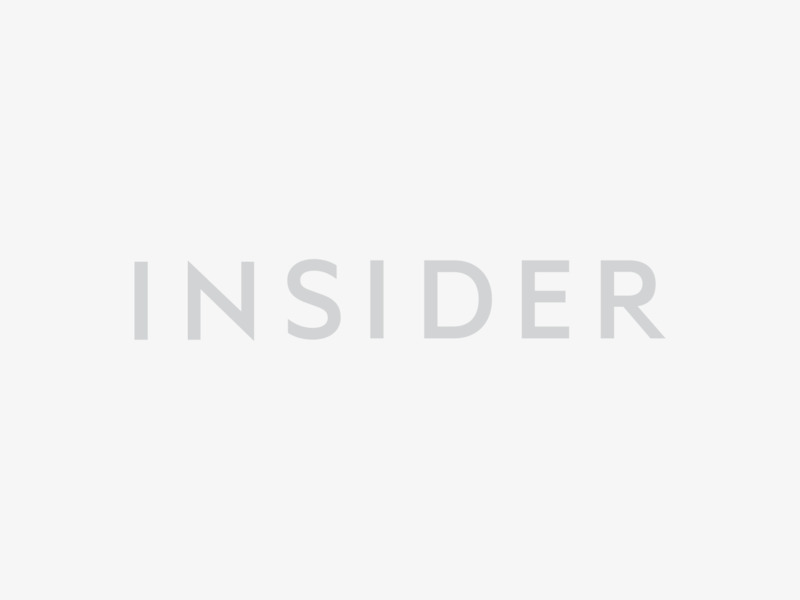 Apple has a full list of carriers in several countries that support WiFi calling. Note that certain carriers don’t offer WiFi calling for post-paid plans, like AT&T’s GoPhone.